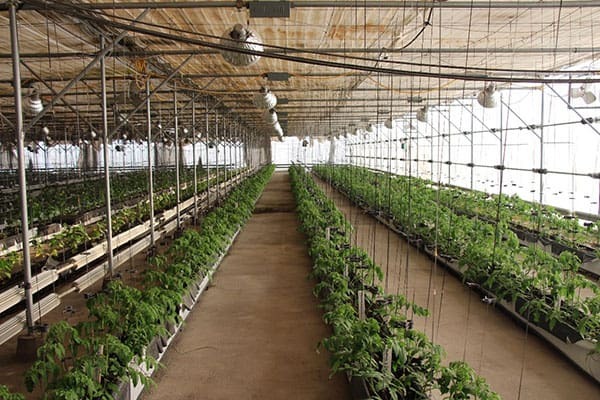 In Kazakhstan, the Institute of Vegetable Research is making crosses using WorldVeg tomato lines. The Central Asia and the Caucasus Vegetable Network (CACVEG) was initiated by the World Vegetable Center in 2005 and has helped vegetable research institutes in eight countries of the former Soviet Union gain access to international vegetable germplasm of traditional and non-traditional crops. 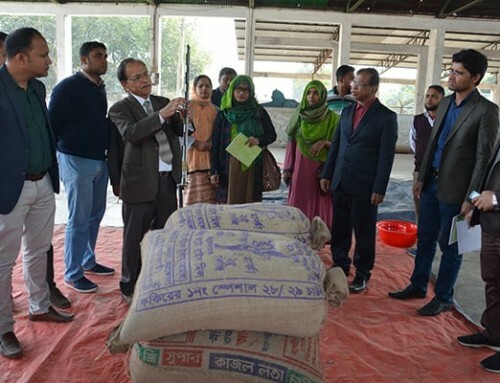 The network introduced new technologies such as vegetable grafting, trained research staff, and facilitated collaboration between national research institutes. 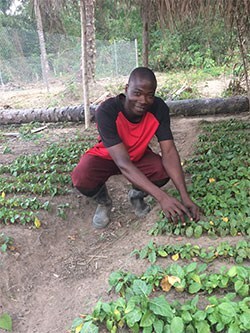 The most notable achievement was the release of 81 vegetable varieties based on WorldVeg-supplied germplasm between 2008 and 2017. 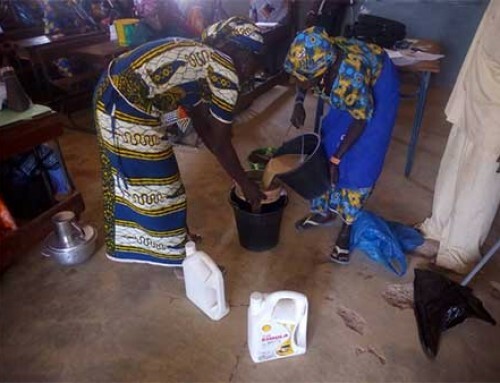 However, the extent to which these varieties have been taken up by vegetable seed producers and farmers is unknown. 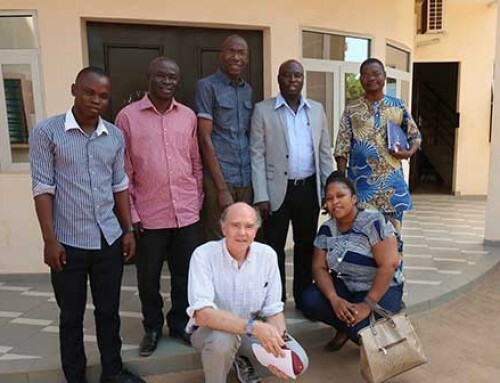 From 15-30 March 2019, WorldVeg Flagship Leader for Enabling Impact, Pepijn Schreinemachers, and consultant Ravza Mavlyanova visited Uzbekistan, Kazakhstan, Georgia, and Armenia to conduct unstructured interviews with research partners and stakeholders in the vegetable seed sector as a first step in studying uptake of the improved varieties in the region. 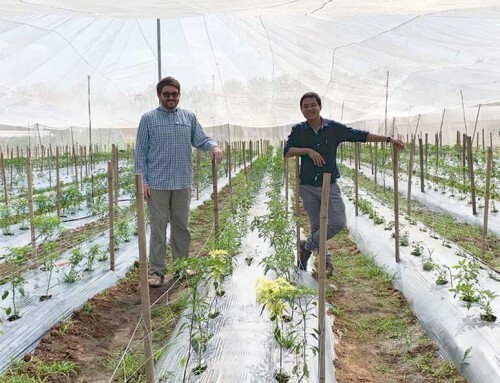 “We want to deepen our understanding of how the supplied germplasm was utilized, to what extent the new varieties have reached farmers, and to identify possible constraints as well as opportunities to create impact through international vegetable breeding research,” said Pepijn. 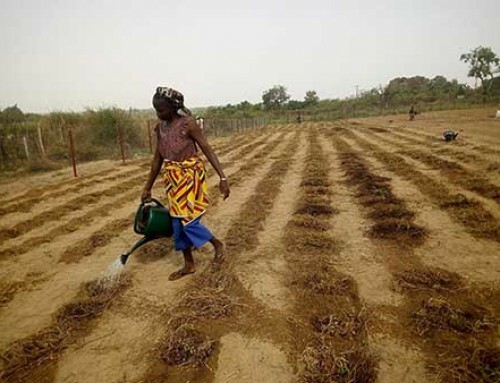 Additional data on seed production from each country will be collected through a structured questionnaire. 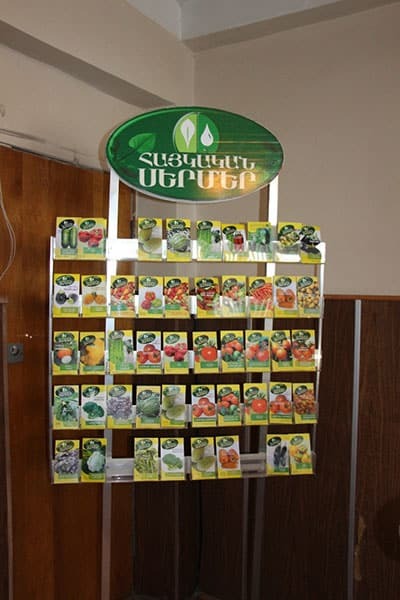 In Armenia, the research institute is producing seed mini-packs of WorldVeg varieties (the 10 packets in the second row from the top are all WorldVeg varieties).